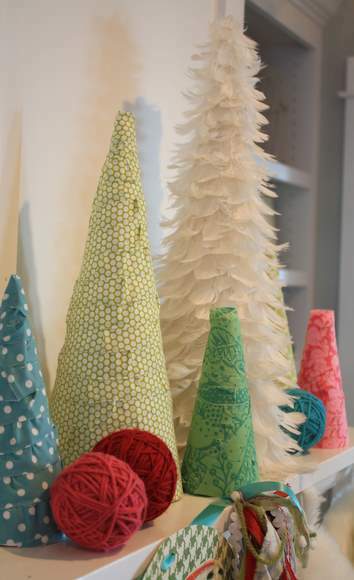 There are a ton of fun Christmas tree topiary ideas, but the cost of styrofoam tree forms can add up. 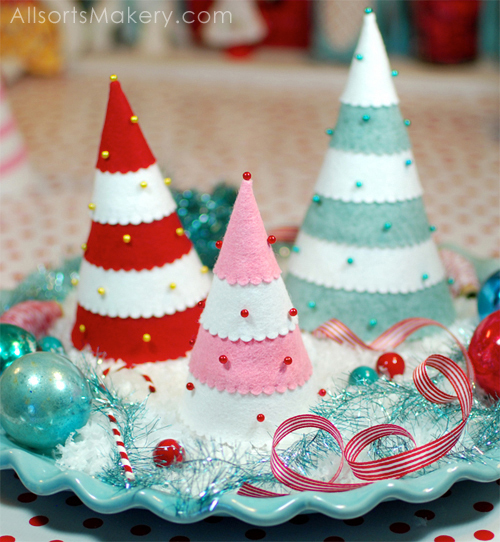 Jen created her own DIY Christmas tree forms using empty cereal boxes and she shared her tutorial over at Her Own Road. 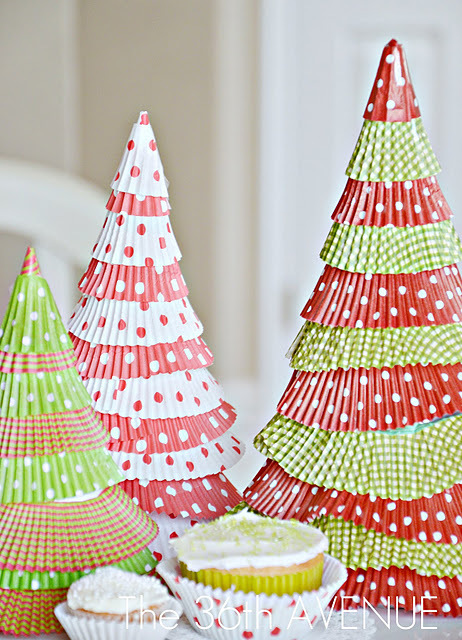 Now you can make as many Christmas tree topiaries as you like. Tinsel Christmas tree topiaries like Jen and felt Christmas tree topiaries. Cupcake liner Christmas trees and fabric Christmas trees. You can see even more Christmas topiaries HERE. Thank you for sharing my tree form tutorial ! You rock!